The 2018 Annual Biomedical Research Conference for Minority Students (ABRCMS) was held November 14-17 in Indianapolis, Indiana. This was the 18th iteration of the conference and its purpose is to increase representation of underrepresented minorities in science, technology, engineering and mathematics. During the four-day conference, students that attend have the opportunity to present their academic research, enhance professional development skills, explore graduate schools, and network with professionals within their respective fields. Over 2,000 students from over 350 colleges and universities participate in poster and oral presentations in 12 STEM disciplines. All student presentations are judged and those receiving the highest scores in each scientific discipline are given an award during the closing banquet. 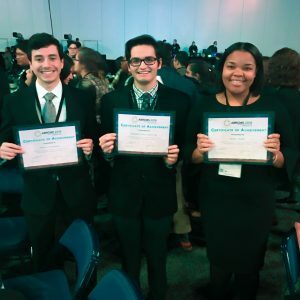 ReBUILDetroit Scholars, Tamia Waller (University of Detroit Mercy), Alejandro Ponce-Sepulveda (Wayne State University) and Francis Hernandez (Wayne State University) each earned presentation awards in their respective areas. The ReBUILDetroit program provides an early start to structured research, science communication and professional development. 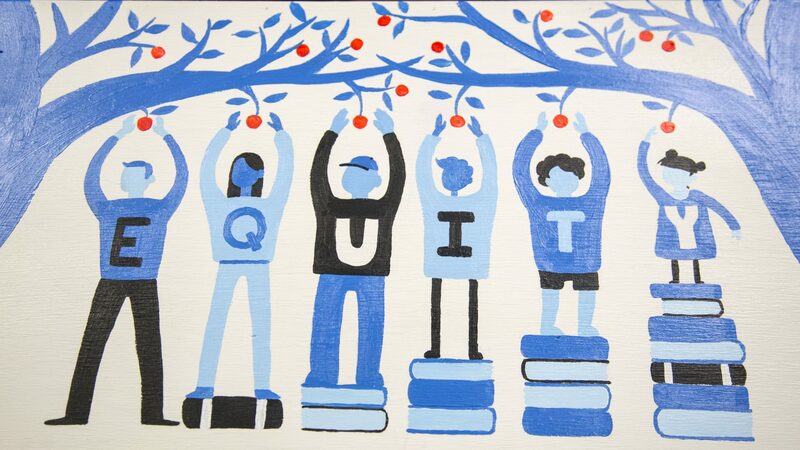 Research faculty and program directors play an essential role in mentoring students and learning strategies for facilitating student success. Congratulations to all of the scholars that presented their research at the conference.